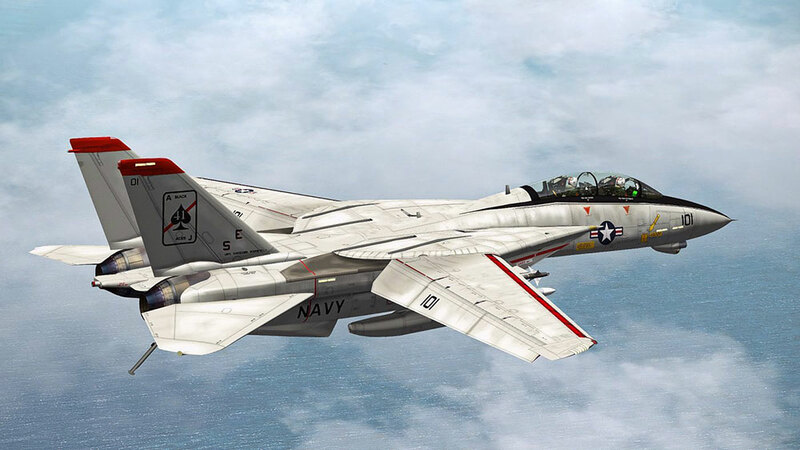 Die Grumman F-14 Tomcat ist ein überschallschnelles, zweistrahliges, mit Schwenkflügeln ausgestattetes zweisitziges Kampfflugzeug. 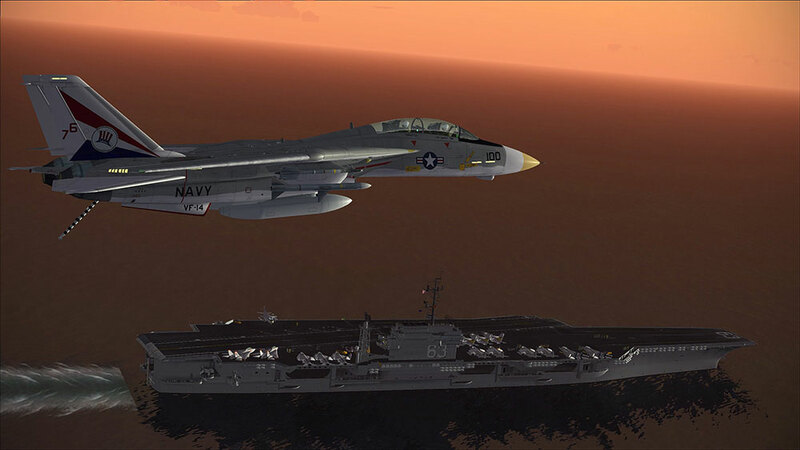 Die F-14 wurde für die United States Navy zur Flottenverteidigung und als Luftüberlegenheitsjäger entwickelt. Hinweis: Diese Version umfasst immer die Extended- Version (siehe Upgrade-Service)! 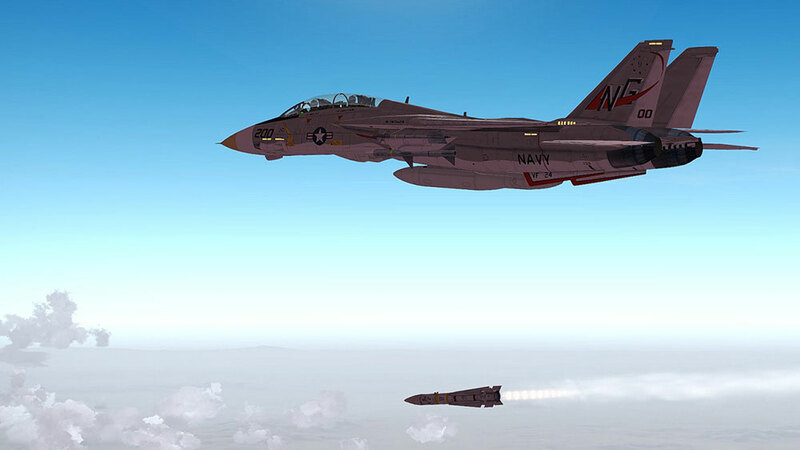 "Mit der F-14A/B „Tomcat“ und dem beachtlichen „Drumherum“ liefert Aerosoft ein Komplett-Paket, das die F-14 in den eigentlich zivilen Simulatoren als F-14X „erlebbar“ macht. Sie ist gut fliegbar, ohne langweilig zu werden. Es ist ein deutlich über dem Durchschnitt liegendes Paket mit einer Menge an interessanten Optionen." 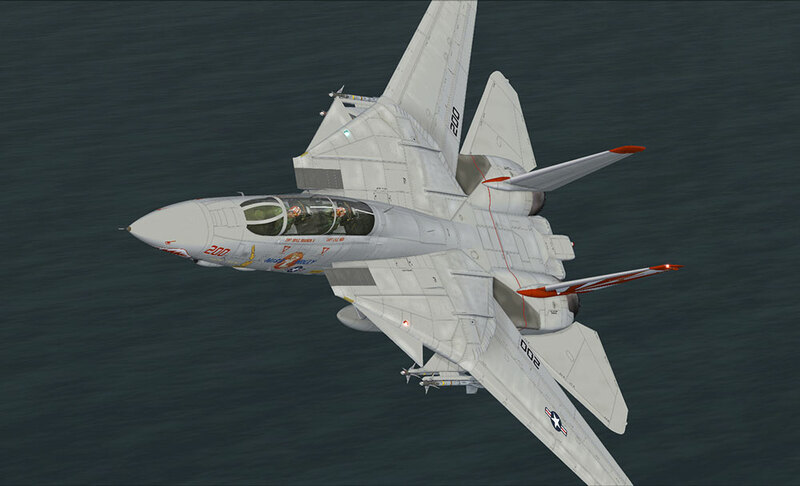 "In conclusion this aircraft in terms of quality and realism. 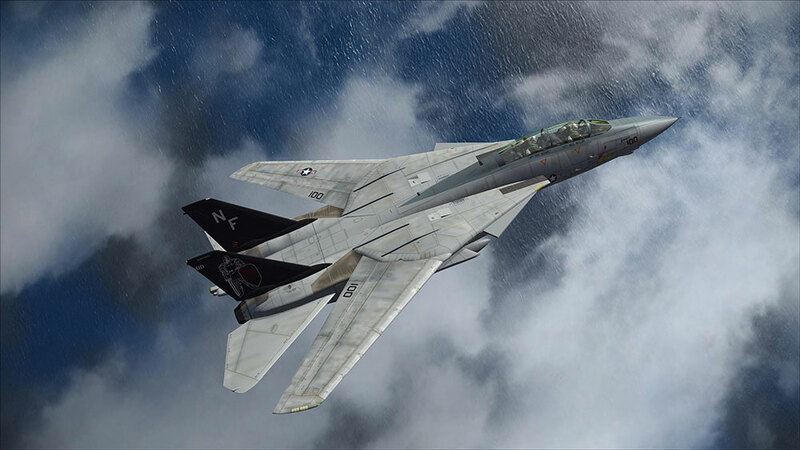 If your looking for a really nice interceptor aircraft then this is definitely the aircraft for you, For the price of £27 it's perfect." 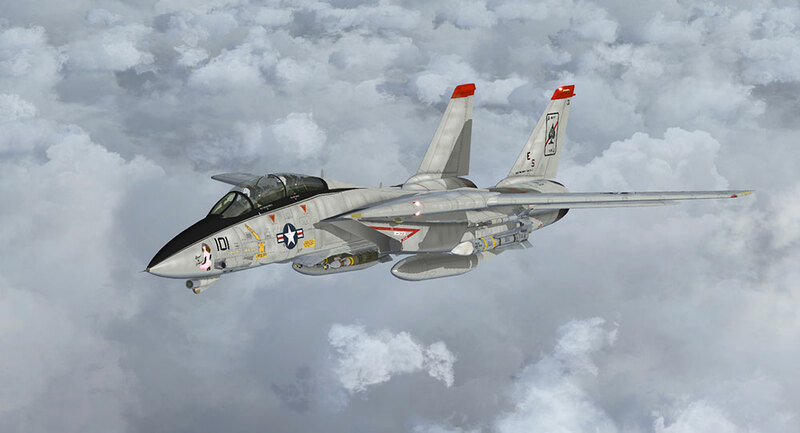 "The F-14 has very smooth performance on my system and at no times did I experience stuttering. 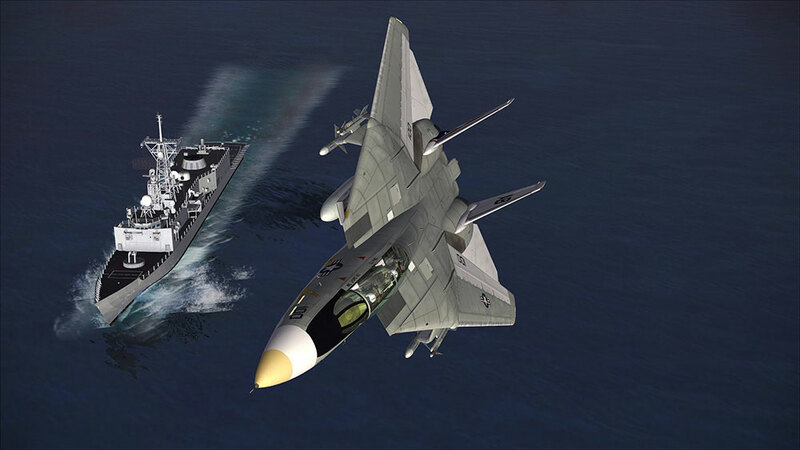 I think Aerosoft lived up to the features they've described, which are abundant. 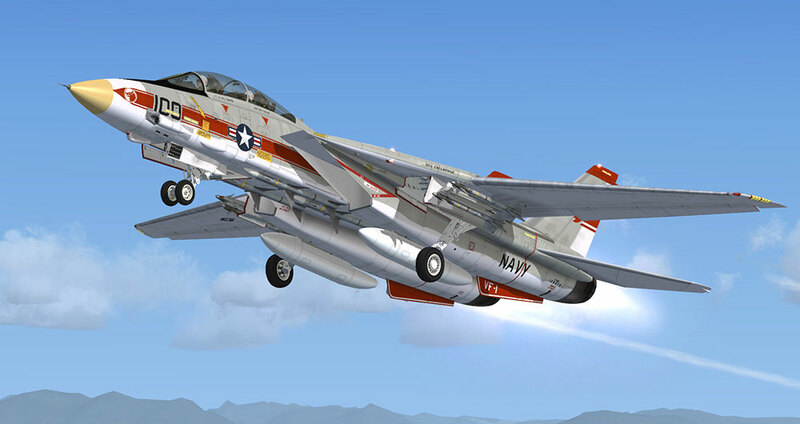 The different models of the F-14, with exact specifications of the differences modelled, included extensive features of aircraft and weapons systems and extra features, make this product a large package. 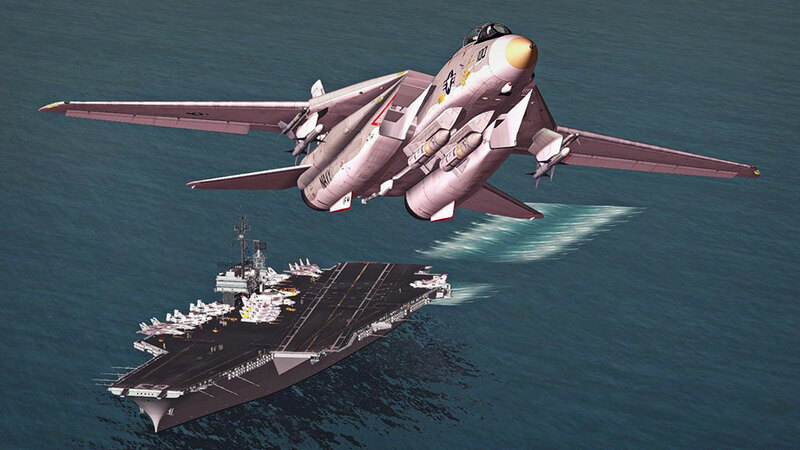 It is well worth its purchase price and I think my favorite non-weapon use of this airplane is practicing carrier takeoff/landings, which has to be one of the hardest types of flying. 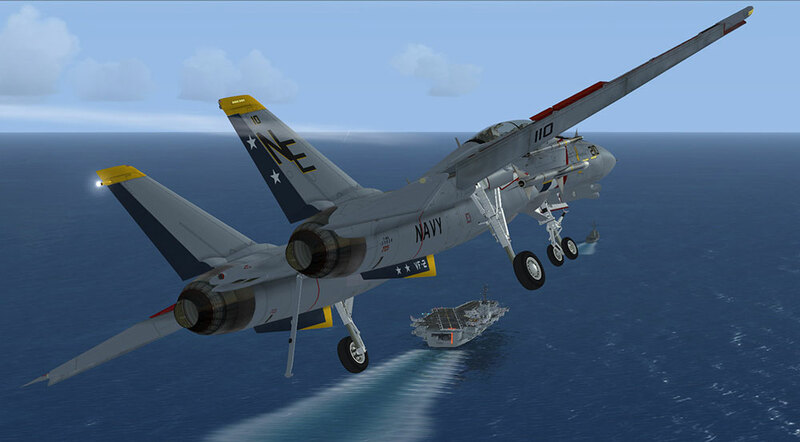 This recreation of a fighter airplane will turn out to be a test of your piloting skills (if not increasing them) and is a sim-airplane worthy of trying!" 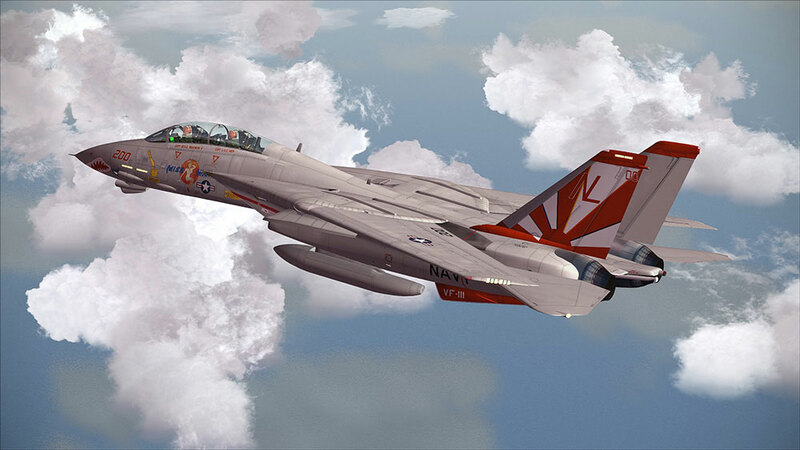 "I for one are very happy to have a Tacpack compatible F-14 Tomcat available for FSX and P3D. 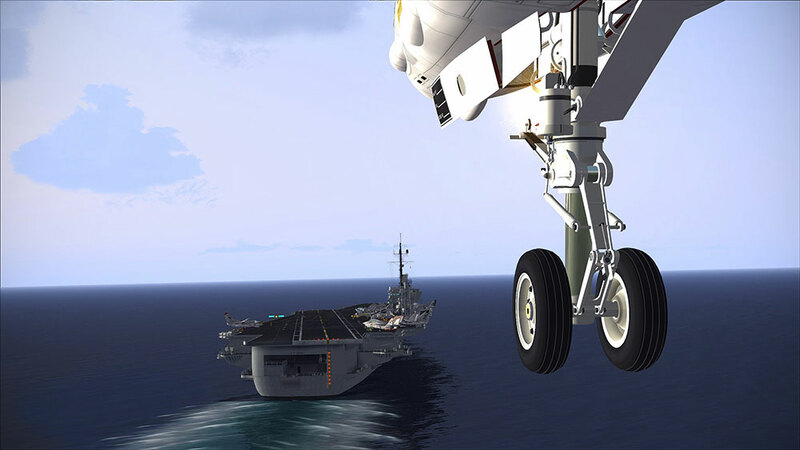 And it certainly doesn’t disappoint in the quality department, performing equally well in either sim. 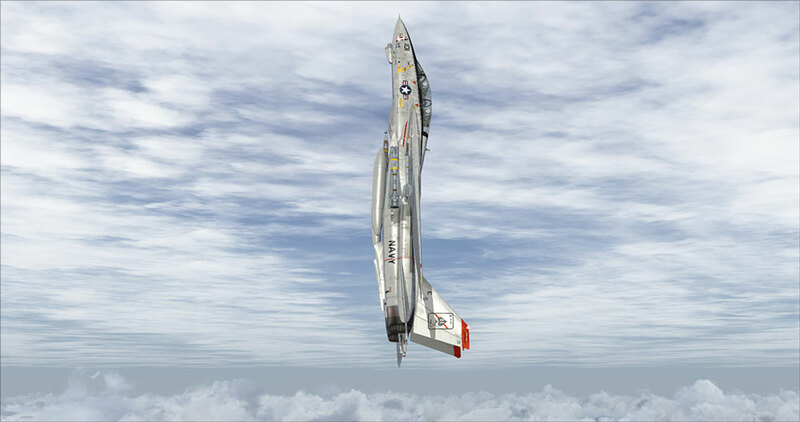 The visuals are great, and the flight dynamics fantastic. But on the other hand, I think this product could do with a little more polishing on several aspects. 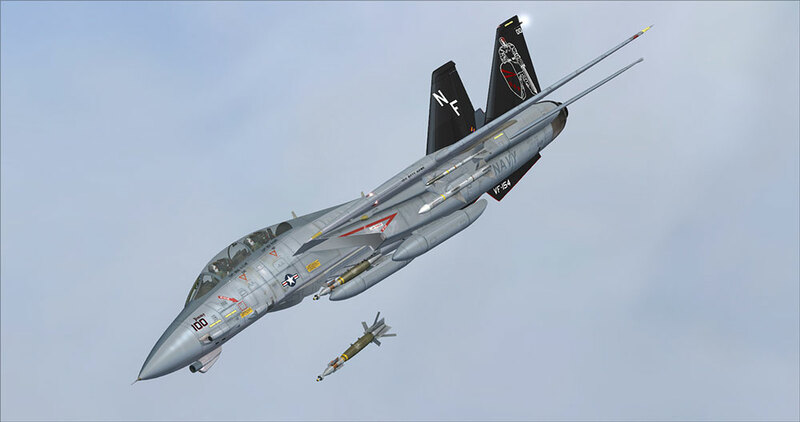 Unfortunately, the promised service packs (apart from the first one) have not materialised yet. 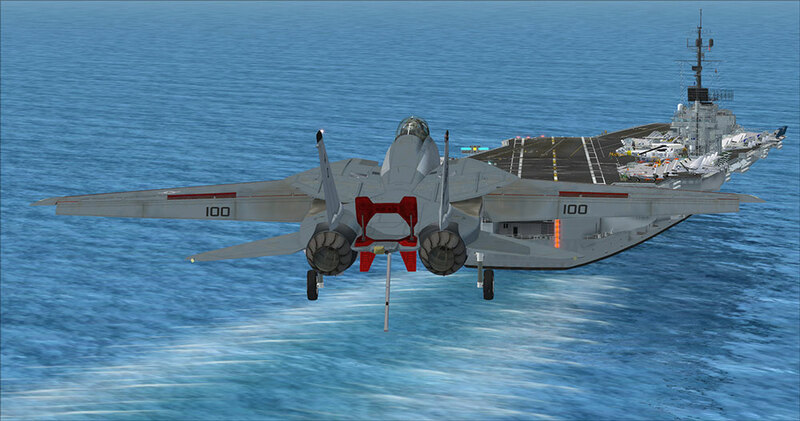 So, my final opinion: a very good product and an aircraft I love to have in my virtual hangar. Some small fixes and refinements, and it’ll be great. I’m very happy with what this development team has produced, and I’m looking forward to what these talented individuals bring us in the future." 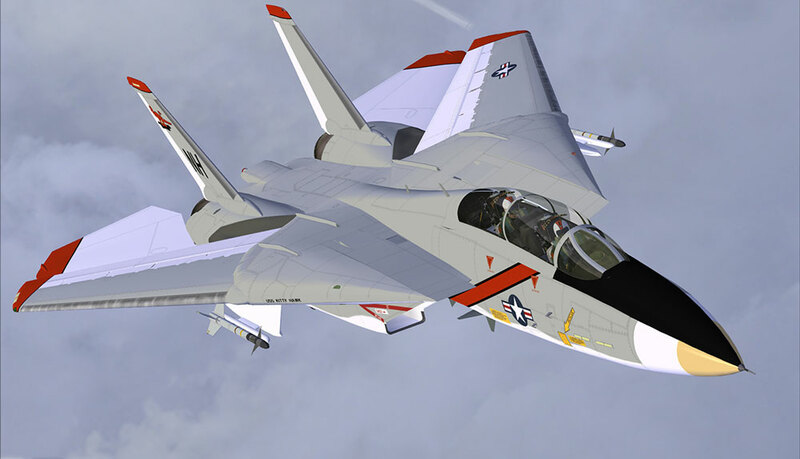 "It is the best plane that I installed in 2014. 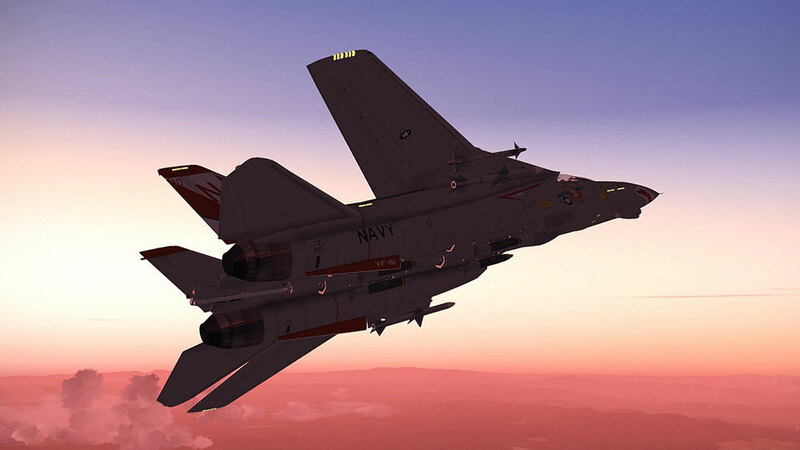 Aerosoft’s F-14 boasts great 3d model and graphics, extraordinary systems and the realism seen only in the best add-ons for Flight Simulator X. 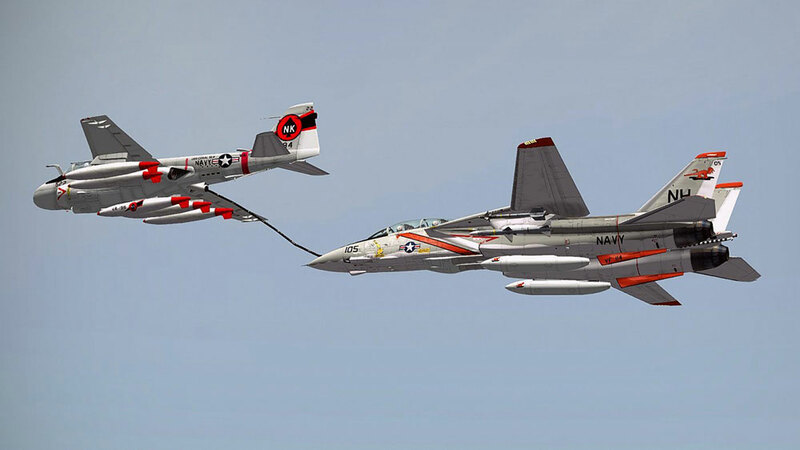 It is a must-have for every warbird enthusiast. 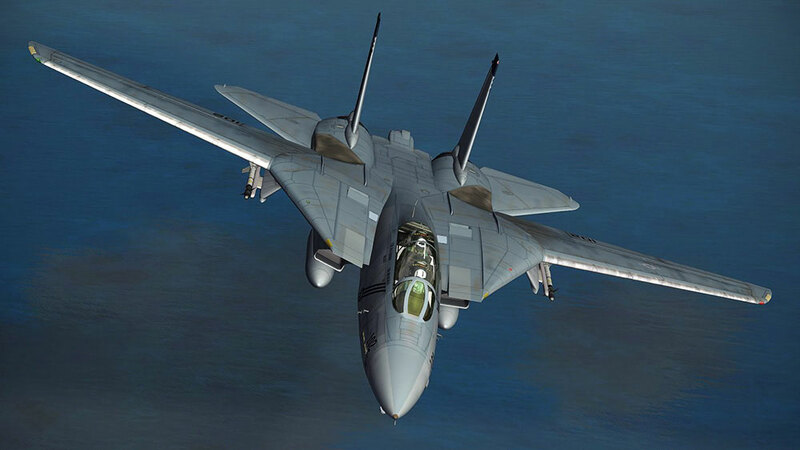 It took a well deserved place on my favorite planes list. 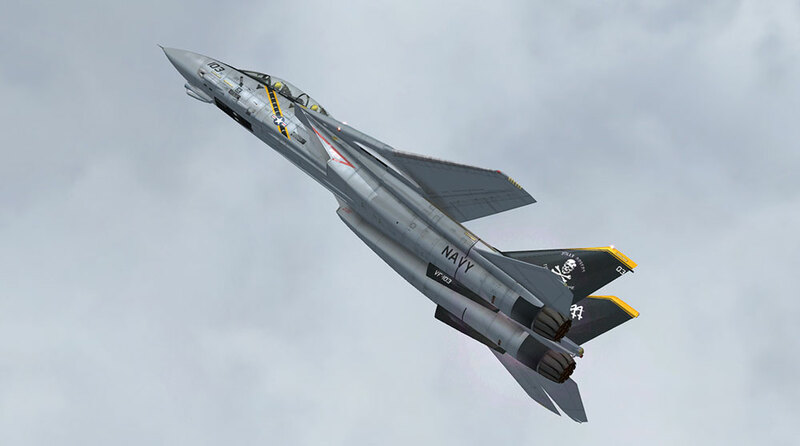 I described my impressions and I tried to give you the best information about this plane I could. I pointed to several flaws. 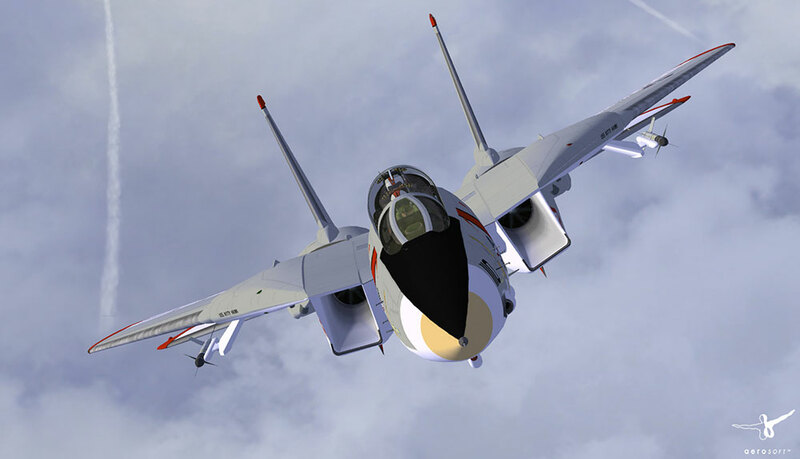 It was not meant to discourage you, but to show you where I fount them – mostly in features or systems that military planes in FSX do not have at all. 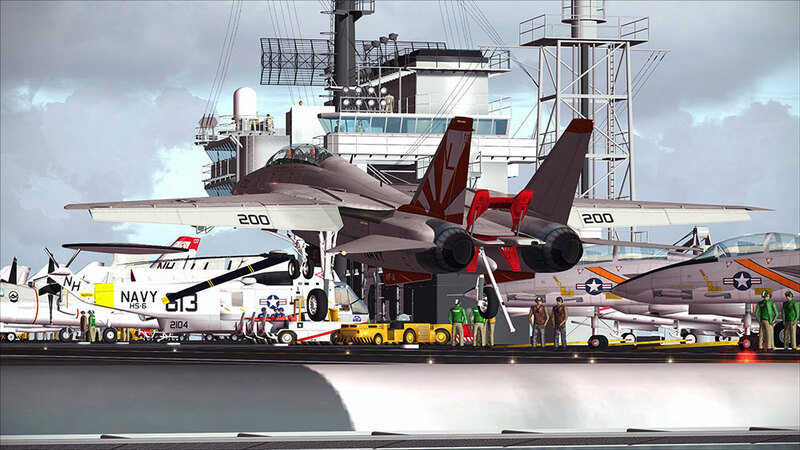 This are the features that I associate with a dedicated military simulators like a Falcon BMS or DCS. 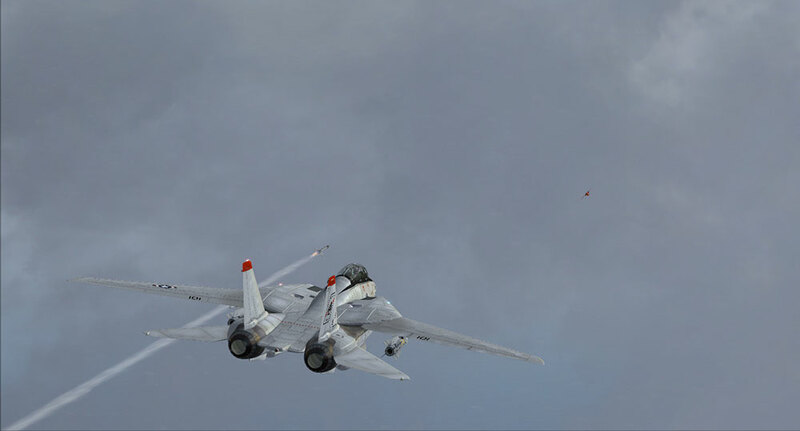 What if you are just interested in air combat? 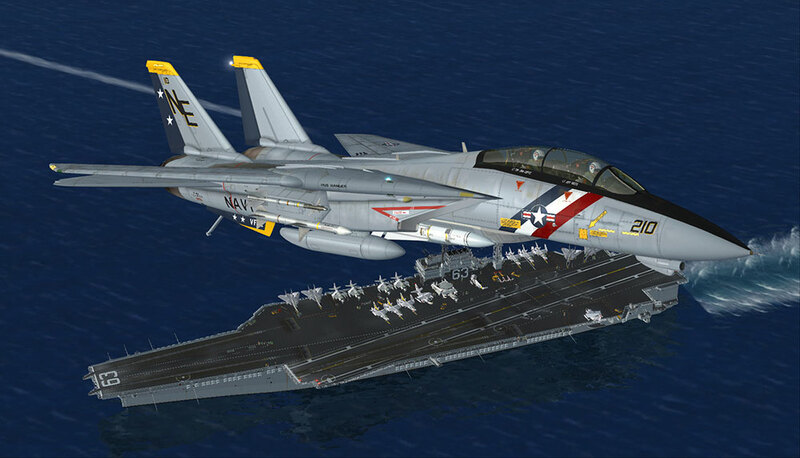 That is also a plane for you. It will make you learn. It will be a challenge. And it will give you a lot of fun when you master it." 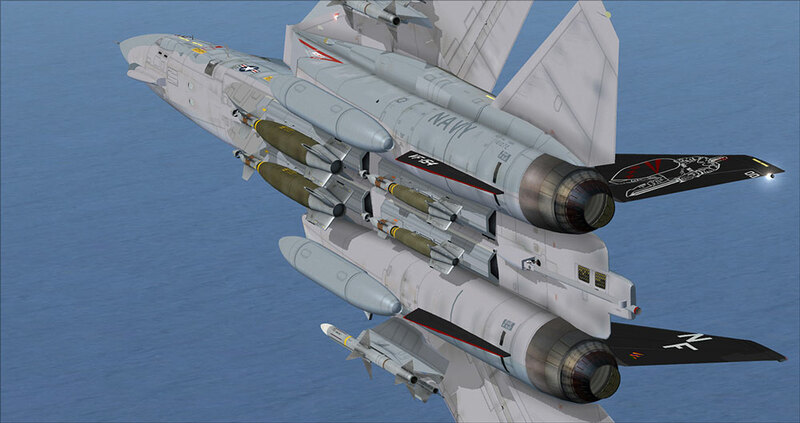 Weiterführende Links zu "F-14 Extended"
Hinweis: Bei der aktualisierten "Extended"- Version handelt es sich für alle Besitzer der Aerosoft F-14 X um ein kostenloses Upgrade. 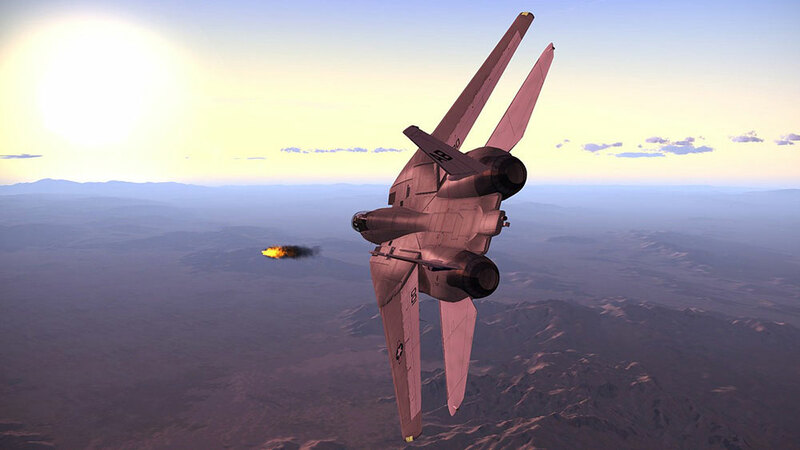 Dank der Unterstützung von vielen enthusiastischen F-14 Piloten, beinhaltet die neue Version nicht nur zahlreiche neue Funktionen, sondern erweitert darüber hinaus auch viele bestehende Features. 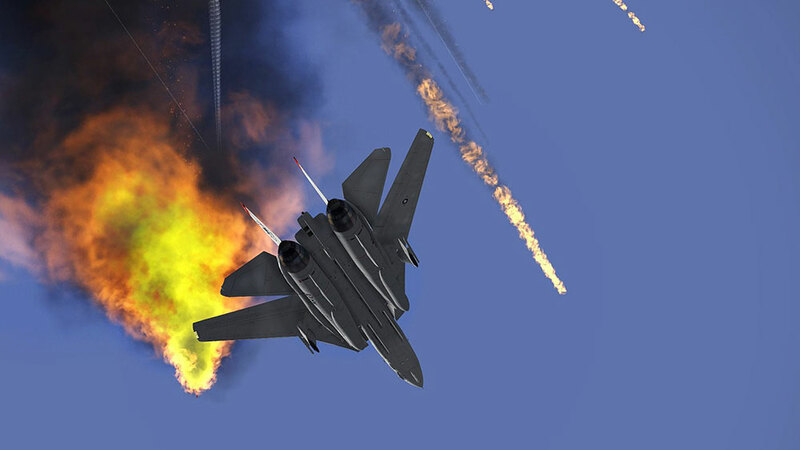 Auf der DVD-Version ist standardmäßig die F-14 X (Vorgängerversion) enthalten. Die Extended Version steht den Käufern der Download-Version kostenlos in der Bestellhistorie ihres Kundenkontos bereit. Besitzer der DVD-Version erhalten das Upgrade über unsere Update-Datenbank.